With its new Galaxy M-series, Samsung is taking the competition right to the likes of Xiaomi, Asus and Realme in India's smartphone market. But ahead of any launch details, the specifications of the Galaxy M30 have been detailed on Twitter. Just like the Galaxy M10 and M20 smartphones, even this smartphone will sport a gradient finish on the rear panel. Before the launch of the Galaxy M series, it was said that Samsung would launch three smartphones first up, but that didn't happen as the South Korean smartphone brand chose not to introduce the premium Galaxy M30 handset. The Galaxy M30 could feature up to 6GB RAM, and up to 128GB of internal storage. It's in line with previously leaked images of that model, down to the slightly larger power button which might double as a fingerprint scanner (as opposed to face recognition which will reportedly be the main biometric solution on the other two models). 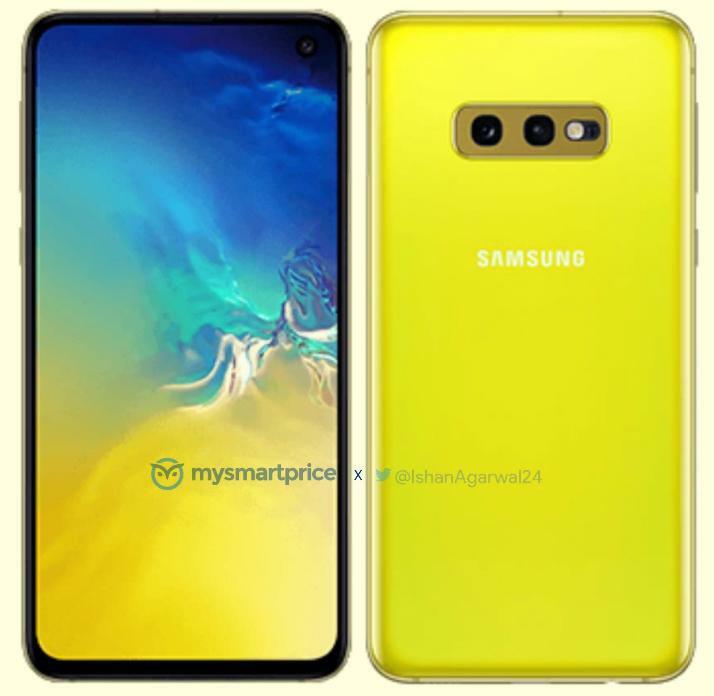 Going by the leaked specifications, the Galaxy M30 will sport a 6.38-inch Full HD+ on the front carrying a resolution of 2,220×1,080 pixels and 18:9 aspect ratio. The smartphone will have dimensions at 159×75.1×8.4 mm, and weighing in at 175 grams. As far as colors go, Android Central claims the phone will also arrive in green, white and black. Connectivity options on the Galaxy M30 could include dual-SIM card slots, Bluetooth, 4G with VoLTE, and USB Type-C port for charging and data transfer.